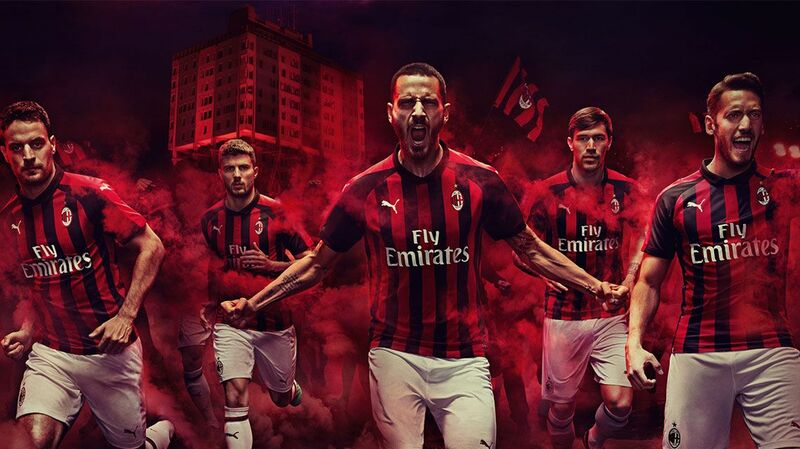 Let’s train! From new styles featuring our IGNITE foam technology to fresh colours for the Fierce trainer, our running and training gear is right on trend for the Autumn-Winter 2016 season. 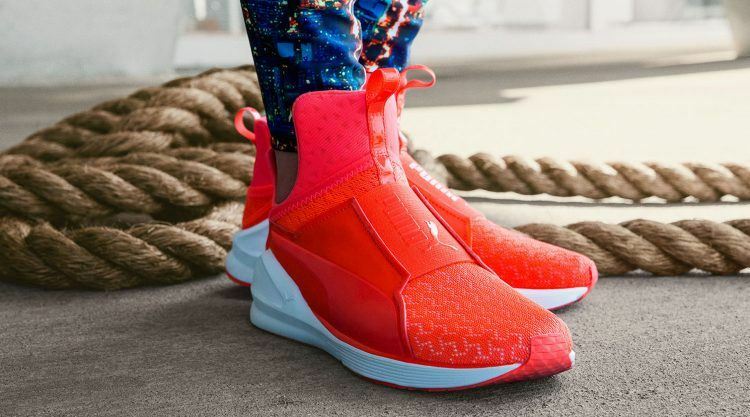 Check out some of the upcoming stars that can be worn on the track, gym and street. 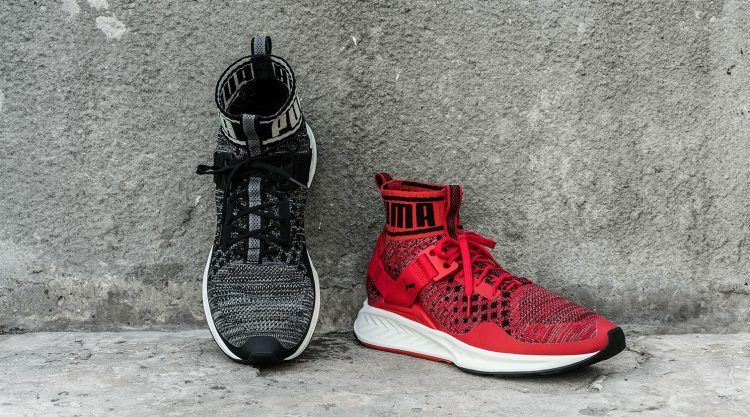 Knitted uppers are super on-trend at the moment, and we shake up performance running with our new IGNITE evoKNIT, which combines our innovative running technology with disruptive streetwear design. 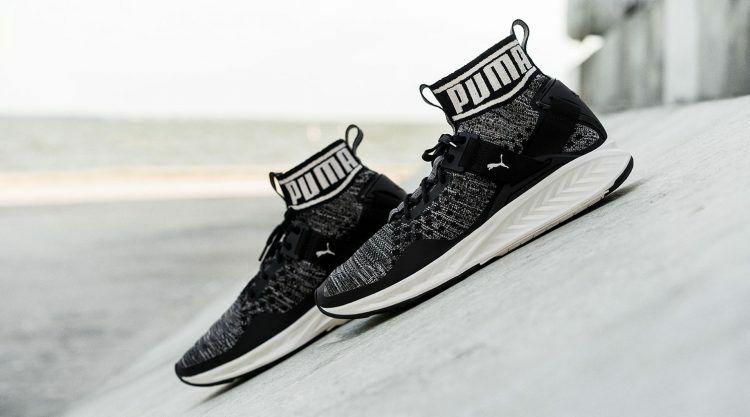 Its most distinctive feature is the fully knitted upper that’s comfortable, stretchy and beathable, plus a collared sleeve with our branding along the ankle for full support and a look ready for the street. 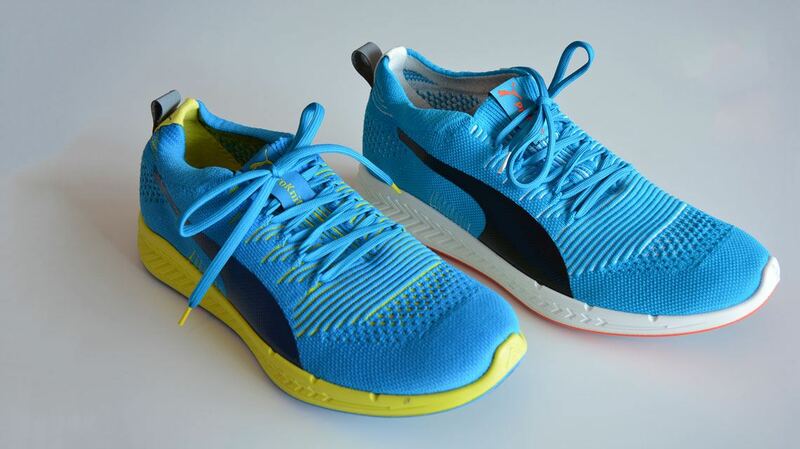 The shoe also has an IGNITE Foam midsole, our special material that has been enhanced with a chevron design that is especially formed to give spring and energy with each step. 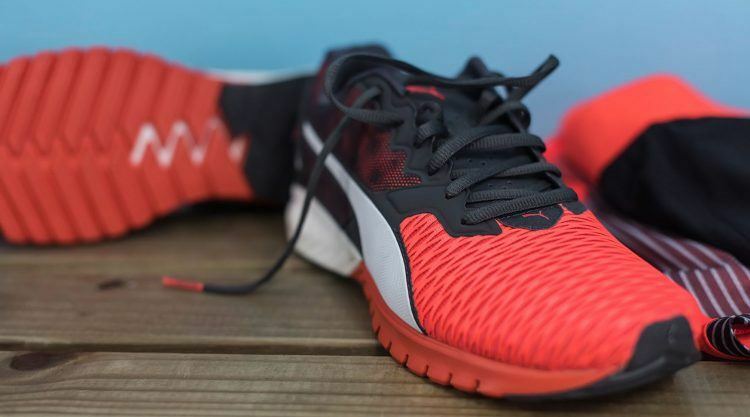 IGNITE evoKNIT is a true running shoe with features that serious runners require. At the same time, you can’t deny that this style has a bold streetwear vibe – it’s designed to be unstoppable, whether it’s worn hitting the streets or heading out for the night with friends. 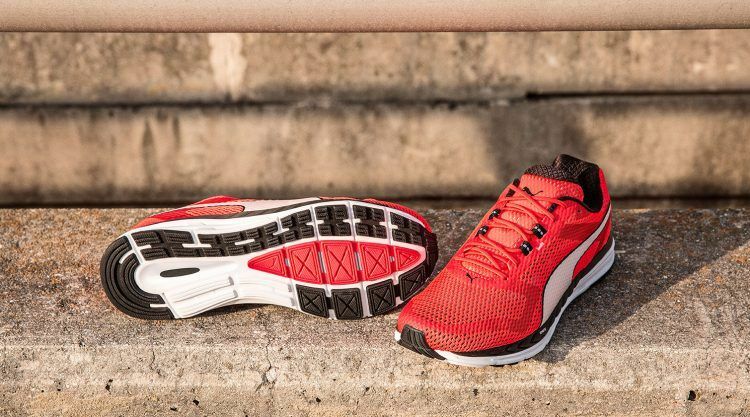 First introduced in April, the PUMA Fierce is back for Autumn-Winter ’16 in fresh colours. The sleek training shoes worn by our style icon Kylie Jenner is lightweight, laceless, and stylish. Those who have tried it know it for its next level styling with zero excuses, making it this season’s must-have sneaker for style squads all over. The new offerings include the Fierce Mesh with a netting overlay in black, royal blue, red and grey. More colours will follow all through to December. Here is another style with which we are continuing to expand our successful IGNITE franchise: the all-new IGNITE Dual for Autumn-Winter ’16. 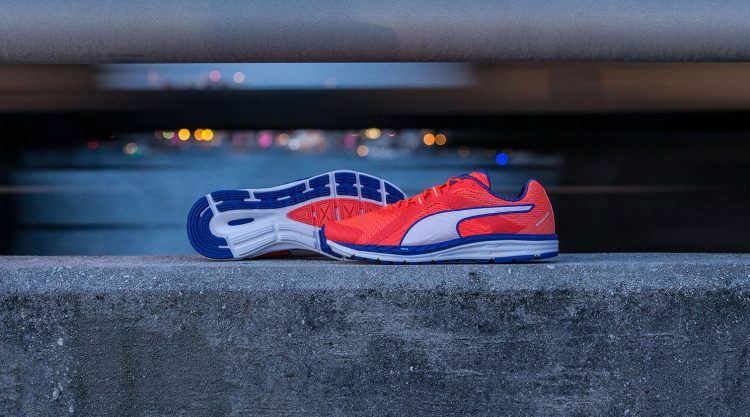 It provides ultimate flexibility and cushioning for mid and long distance runners, thanks to the special sole with IGNITE FOAM and chevron grooves. It’s also got a molded EVA sockliner that cradles the foot comfortably for an easy run and carbon rubber on the heel for more durability. Why is it called “Dual”? 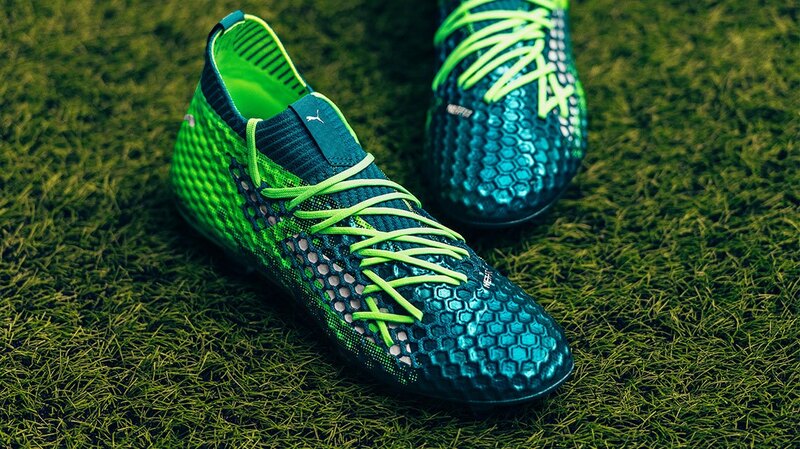 The upper includes a two-tone flexible mesh that’s not only comfortable, breathable and flexible, but also adds extra depth in terms of look thanks to the colour shifting mesh and reflective panels. 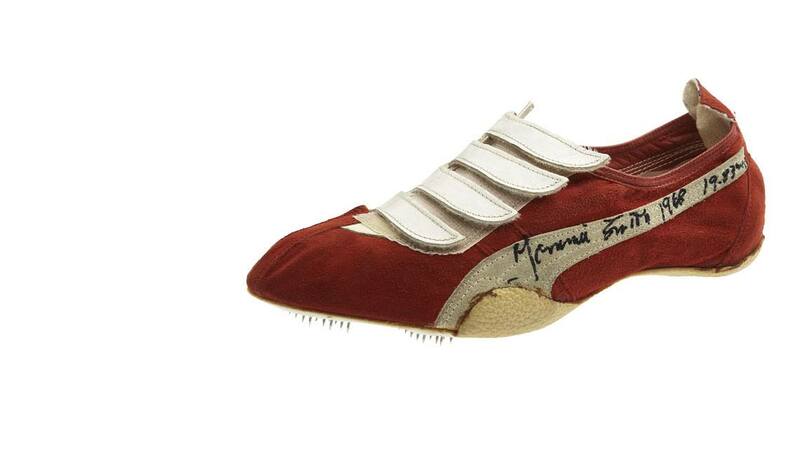 A contemporary graphic rounds it off – reminding us that the Olympic Games are not far off, where the design DNA continues on the training and podium wear of PUMA-sponsored Federations and athletes. The IGNITE Dual is available in IGNITE Dual Disc and IGNITE Dual evoKnit iterations. 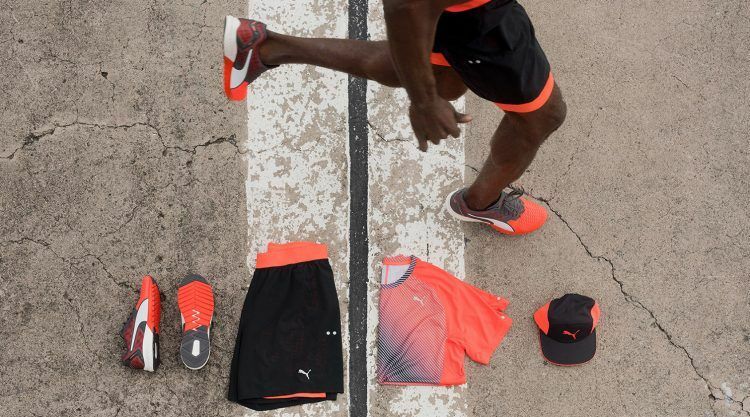 Its twin colourway also appears in our running apparel range with dryCELL technology, which includes a short sleeved tee, Vent-Thermo-R Runner Jacket and 2-in-1 short, all available at stores and puma.com from 12th July. Following the reintroduction of the Speed range earlier this year, we are not showing signs of slowing down as we present the latest addition to the roster with the Speed 500 IGNITE. 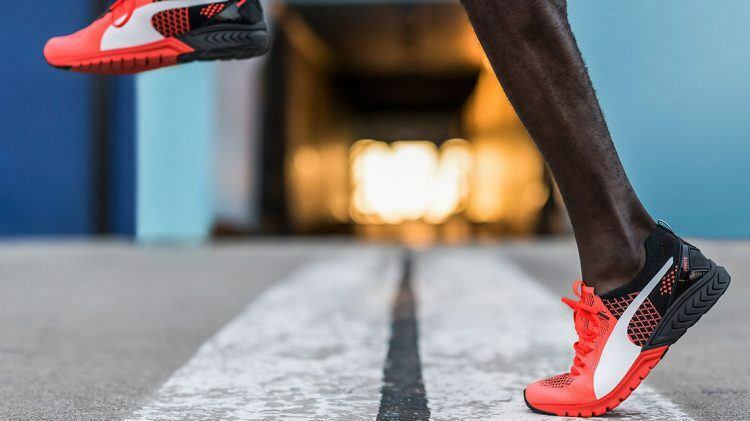 The running shoe features a combination of technologies that help propel you to the right momentum and – like the running shoes mentioned above – it features our IGNITE Foam with its energy-returning properties. Also watch out for the Speed 500 IGNITE NightCat iteration with reflective elements. 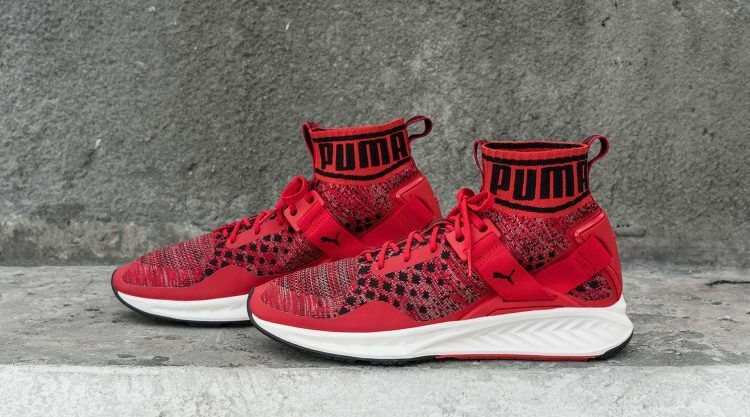 This runner, for men and women, is available as of now at stores and puma.com, with the NightCat edition coming in October.